This text is part of the Myself & Others Book One Core Set. 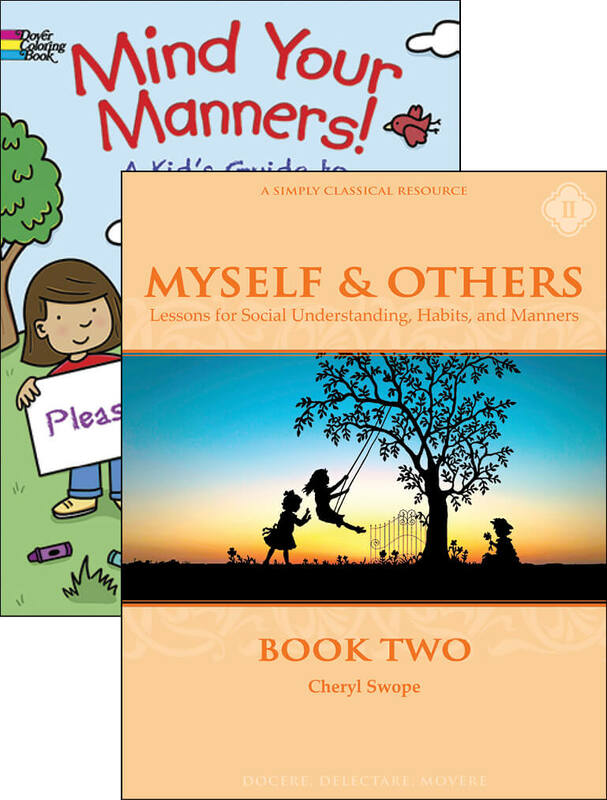 Designed for typical children and for children who have diﬃculties with learning, behavior, or language, or face challenges such as autism, this program utilizes visual aids, brief lessons, and classic literature to bring a little more civility to your everyday life. 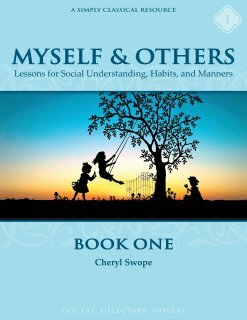 The brief, oral, simple, repeated daily lessons found in Myself & Others Book One are suitable for children age or ability 4-7. We all feel many different emotions every day. For young children, those feelings can be extra strong. And sometimes, children need help finding the words to describe how they’re feeling. This friendly and positive alphabet book gives children those “feelings words,” and explores the idea that while some feelings are more comfortable than others, all are natural and important. F Is for Feelings invites children to share, express, and embrace their emotions—every day! 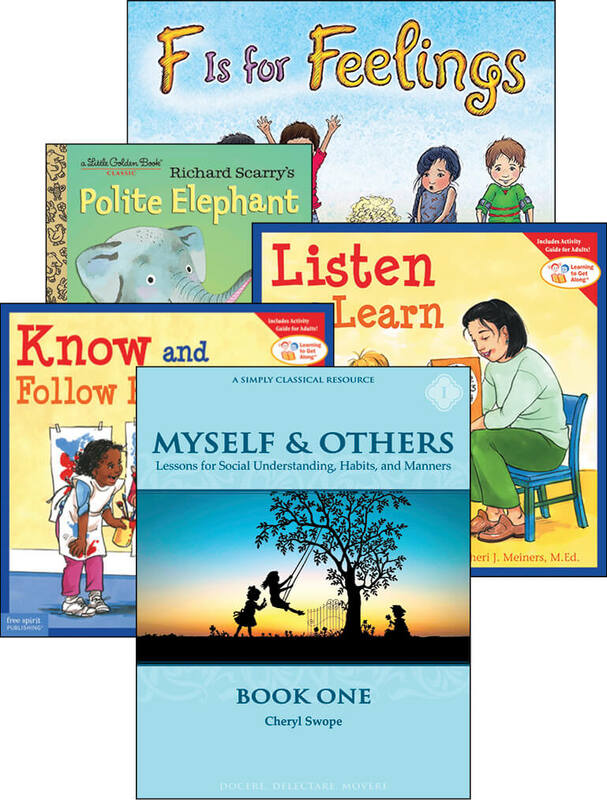 A section for parents and caregivers provides tips and activities to reinforce the themes and lessons of the book. 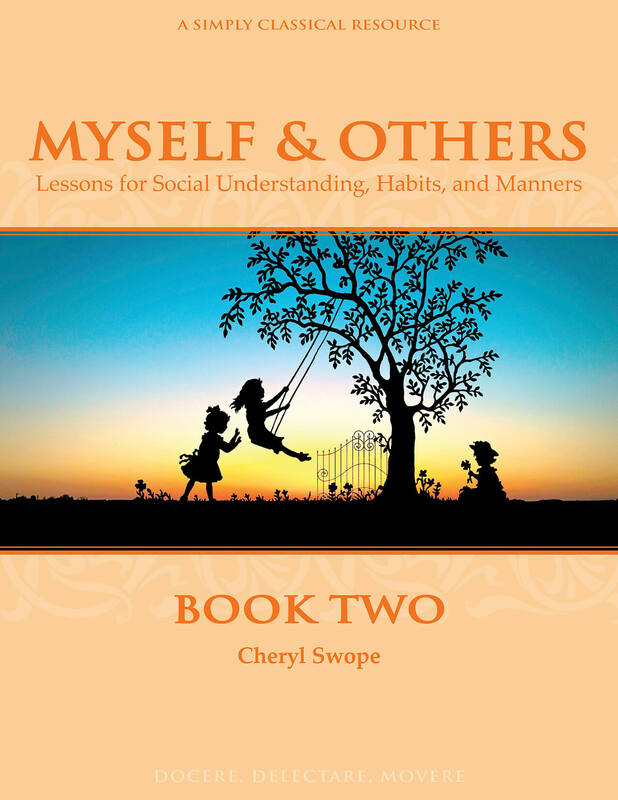 Myself & Others Book One is an introduction to the basics in manners and brief lessons in social understanding, safety, friendship, health, and service. 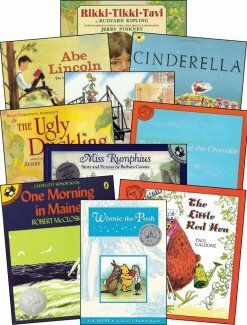 This is a good beginning course with children’s literature for all students age or ability 4-8. I absolutely love this curriculum, as well as the read aloud book set that goes with it, for both my autistic son (5) and my neurotypical children (6, 3, and 2). The visual cue cards that are used with each lesson have been SO helpful in teaching my ASD 5 year old what it means to be quiet, sit still, and listen (and they have been very helpful outside of the actual lessons in helping him learn to sit still and quiet in church, which is a blessing beyond measure). He has grown in understanding and my other children have also learned a lot! I love the amazing books and well structured lessons!